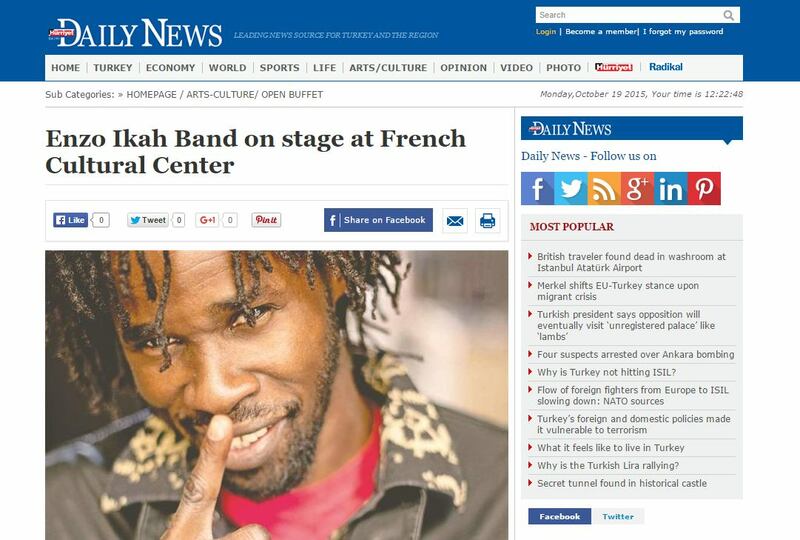 Congolese reggae musician Enzo Ikah is giving a concert at the French Cultural Center in Beyoğlu tonight at 8:30 p.m. with his eponymous band as part of the Fete de la Musique (Music Feast) that is being organized by the center. Admission for the concert is free. Enzo Ikah’s musical journey began at age 11 when he started to play the accordion. As a young man, his career was hampered by a jail sentence. The artist headed for Turkey after prison and is currently based in Istanbul. 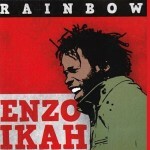 Ikah is famous for his political songs dealing unabashedly with difficult issues like freedom and human rights. The band recently released its first album, “Rainbow,” and will be playing at various venues throughout the country in the near future.